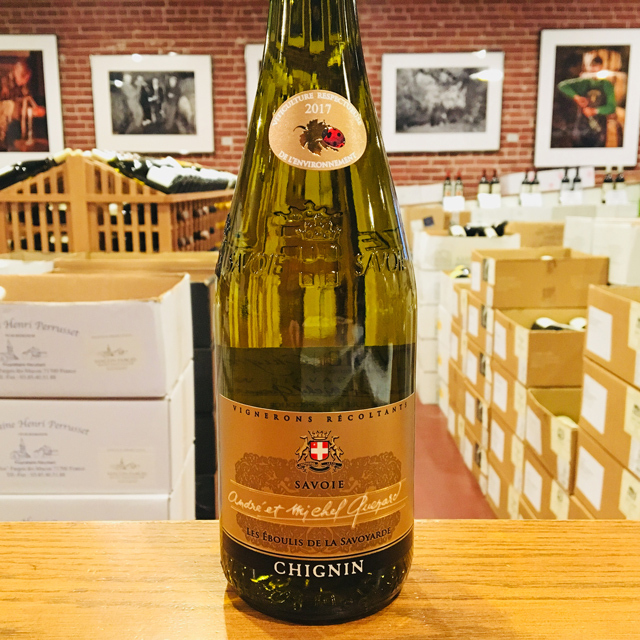 Fill out your info and we will notify you when the 2017 Chignin “Vieilles Vignes” André & Michel Quenard is back in stock or when a new vintage becomes available. 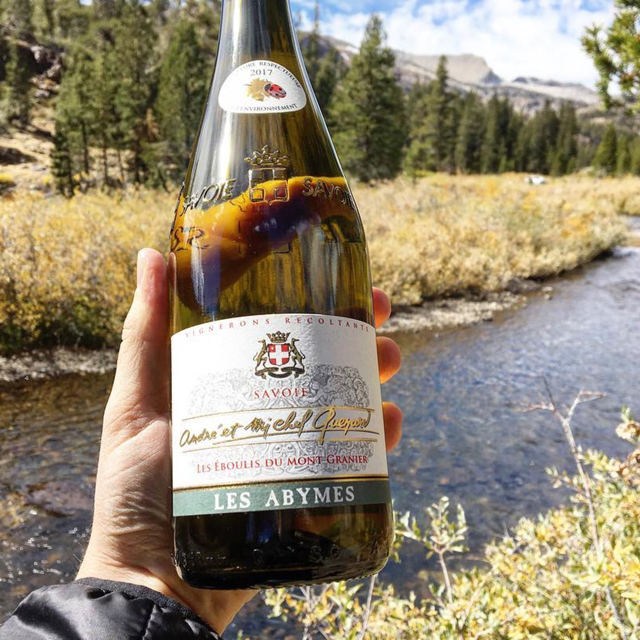 Savoie is an excellent region to consider when looking for crisp summer whites: its Alpine vineyards, hugging imposing mountain façades along the France-Switzerland border, are home to local grapes like Jacquère that deliver unparalleled refreshment with low alcohol content. 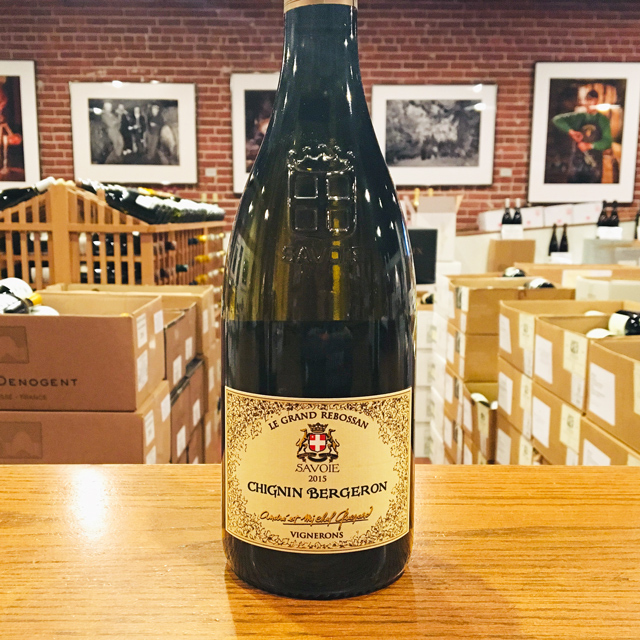 The village of Chignin represents one of the top sites for Jacquère, which takes on an intensely mineral expression in these “soils” of limestone scree—rocks that have broken off the mountain over millions of years of erosion. 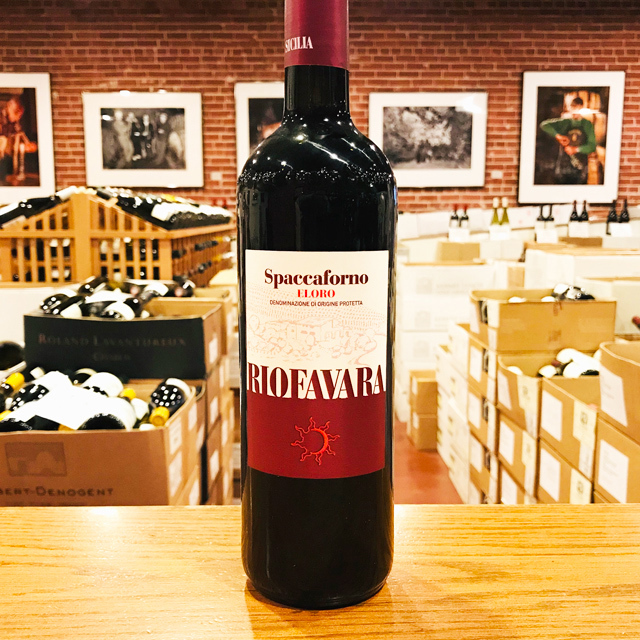 This is particularly true for this cuvée from seventy-year-old vines that have set their roots deep into this stony pile of rubble. 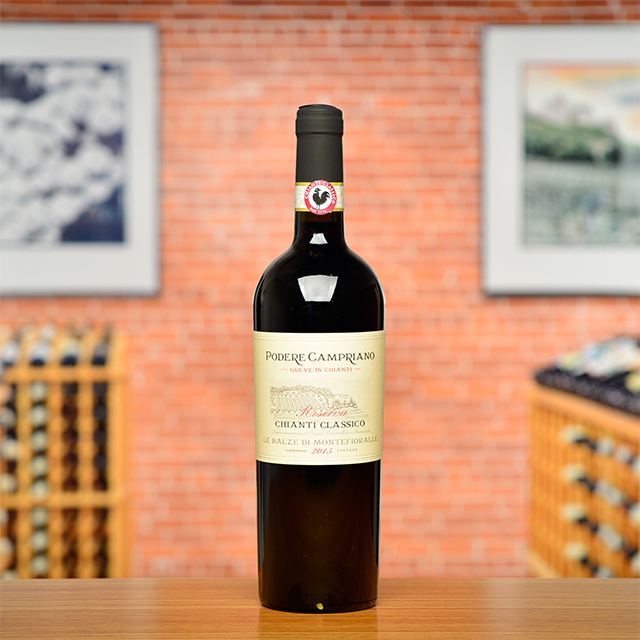 The nose is delightfully fruity with nectarine, peach, and citrus, along with a talc-like dusting of minerals. 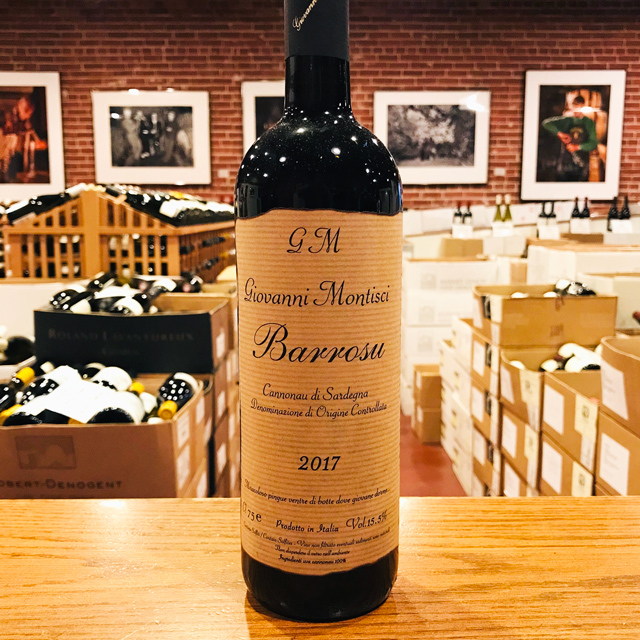 On the palate, you’ll find the same succulent fruit backed by bright acidity and a cool-climate snappiness as pure as melted snow. Few things are more satisfying as an apéritif as a chilled glass of this Alpine elixir. The Savoie is a picture of fairy-tale perfection: snow-capped peaks, rolling hills, and sparkling mountain streams. This idyllic region is where Michel Quenard farms twenty-two hectares of vineyards along the steep slopes around Chignin. His grandfather started the domaine in the 1930s. Though he slowly increased his vineyard holdings, he mostly sold off his wine. 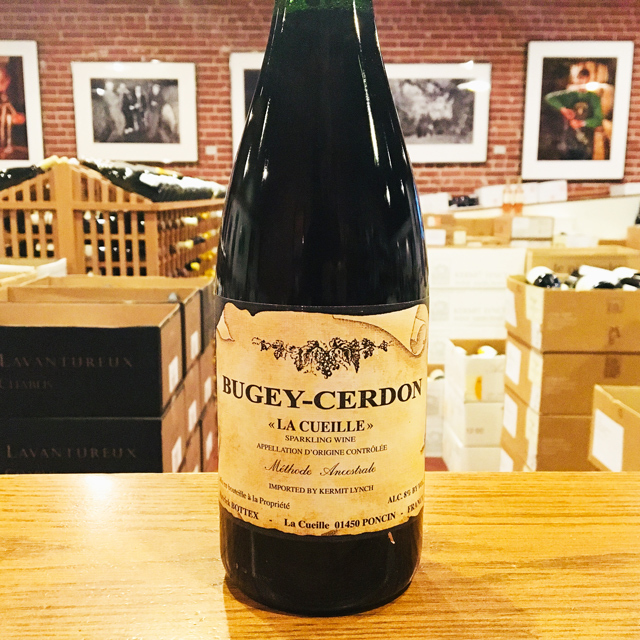 It wasn’t until 1960 that Michel’s father, André, began bottling under their own label. 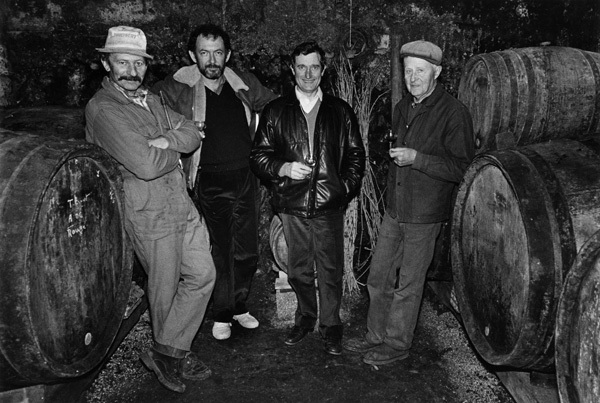 Michel joined the domaine in 1976. Today, he is joined by his sons, Guillaume and Romain. 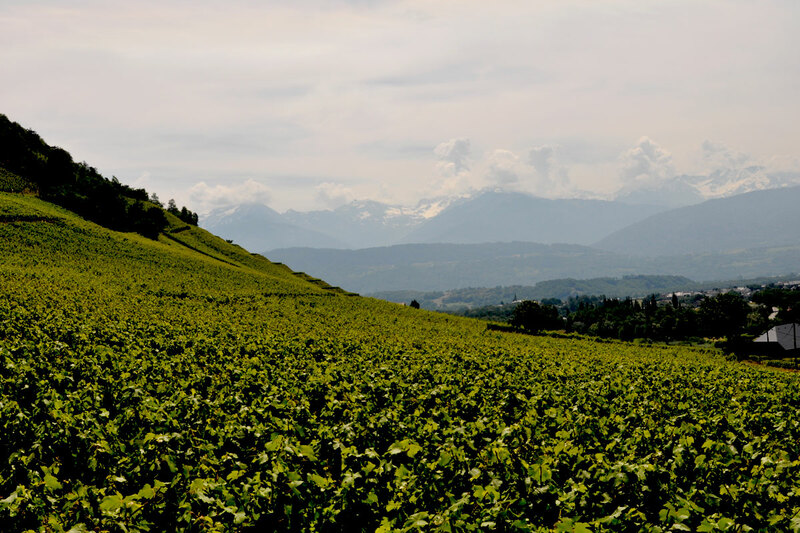 Their cuvées go beyond the simple “eclectic” that categorizes wines from Savoie; they are unique revelations that reflect the complexity of their terroir and the artistry of this master. 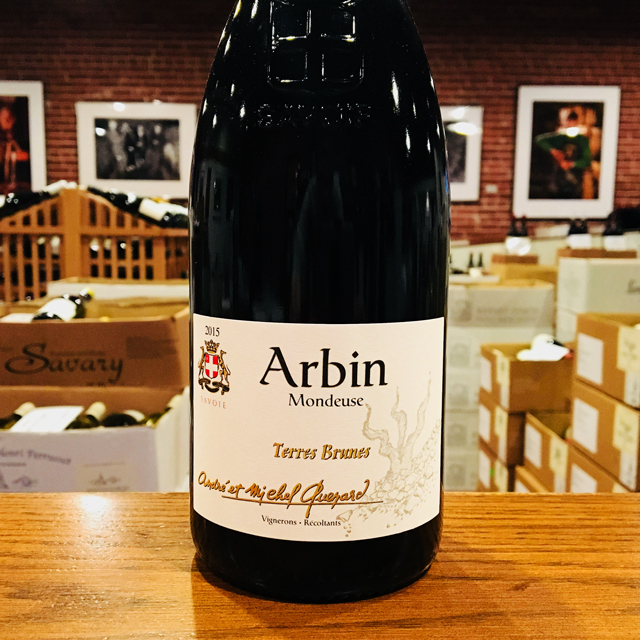 Fifteen or twenty years ago, there was little buzz about the wines of Savoie, the Alpine region hugging the Swiss and Italian borders. 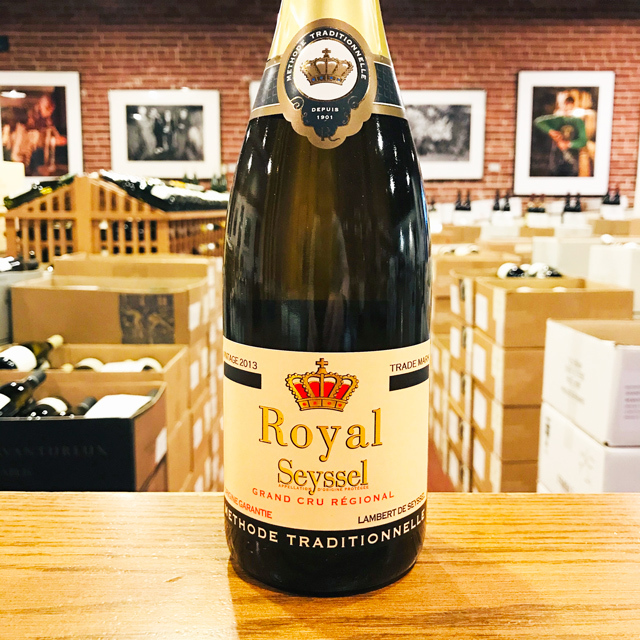 In fact, most wines from Savoie were some combination of overcropped, thin, searingly acidic, and painfully rustic; even the best examples rarely made it out of the local mountain resorts, where they were served as an après-ski to wash down many a melty croque-monsieur. But all that has changed, and today Savoie produces a number of top-quality wines in all styles, from simple thirst-quenchers to wines of substantial gravity. 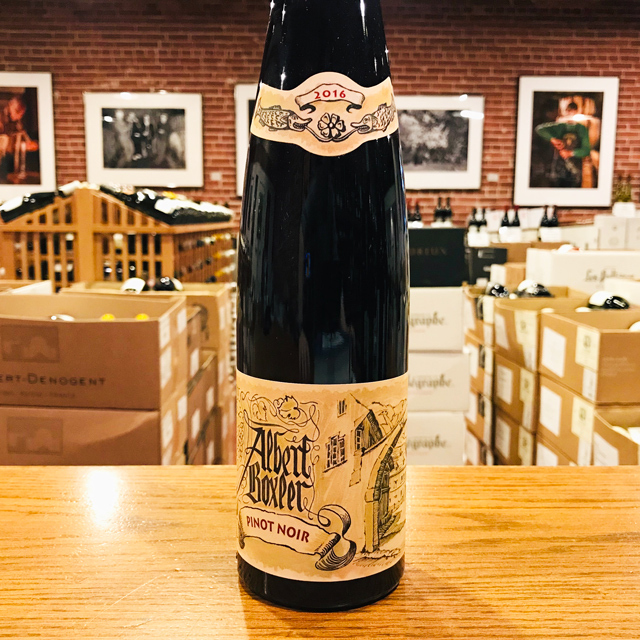 Kermit sought out some of these wines early in his career, having imported the spritzy, mineral whites of Apremont and Chignin in the late 1970s. 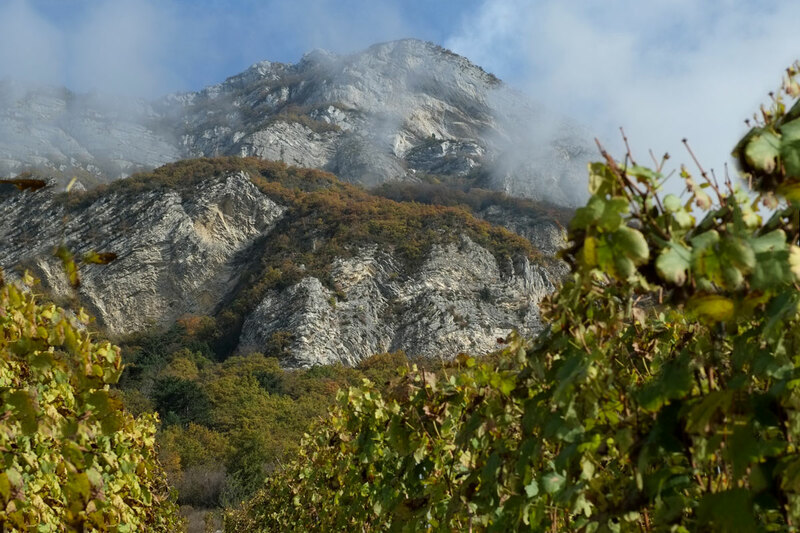 With vineyards at the foot of the Alps that occasionally climb to higher elevations, Savoie is defined by its mountain-influenced climate and extremely rocky terrain, with abundant limestone. 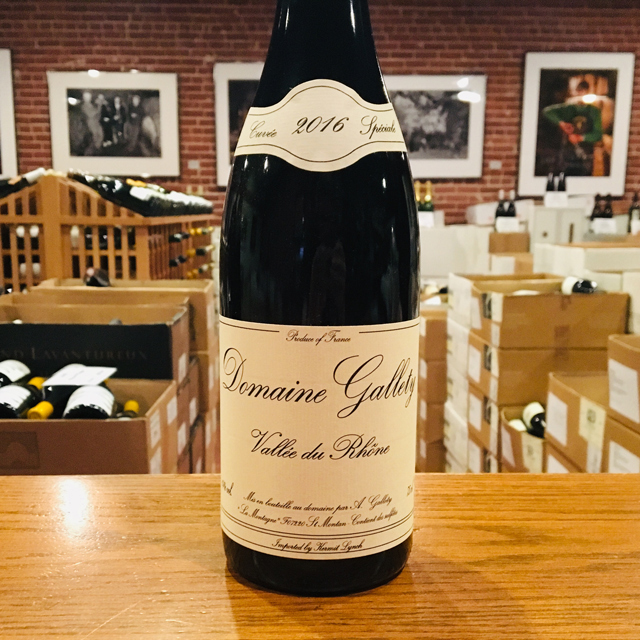 Thanks to a diversity of indigenous grape varieties, quality-oriented growers with the choicest parcels—steep and well-exposed—can craft anything from crisp, low-alcohol whites from Jacquère to deep, gamey reds from Mondeuse. 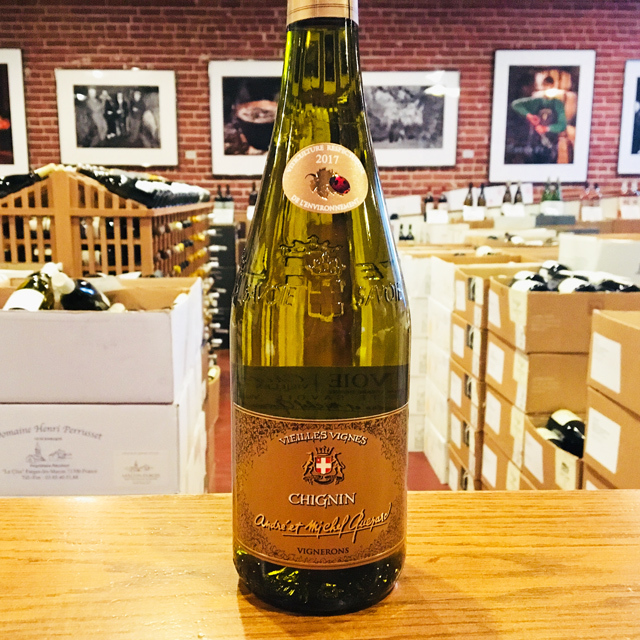 More serious whites are made from Altesse as well as Bergeron, the local name for Roussanne, which the Romans planted on the slopes of Chignin around the same time as they introduced it to the Rhône Valley. Savoie’s diversity of styles and distinct sub-regions, from Arbin to Seyssel to the Bugey (technically not a part of Savoie, but included here for convenience) makes it a fascinating region for the thirsty explorer. There is no better place to look for brisk mountain refreshment.